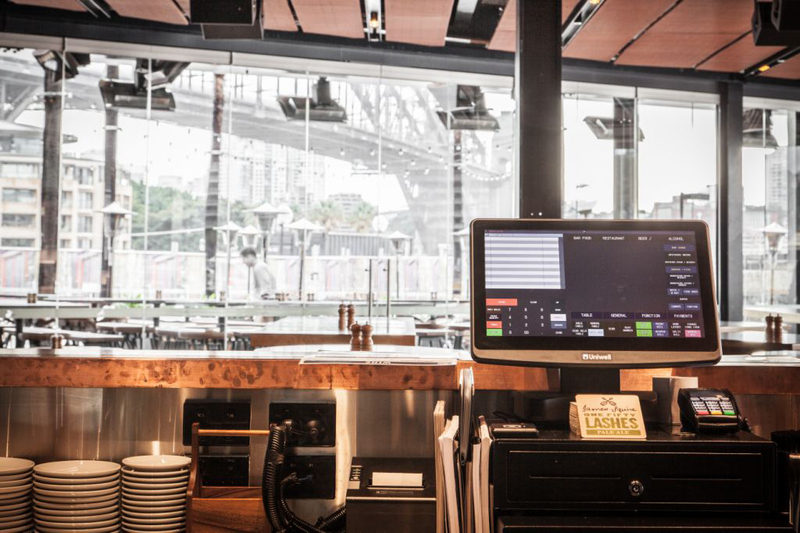 Mantle Group Hospitality, a successful Brisbane-based hotel, restaurant and café operator and long-time Uniwell POS user, has become one of the launch customers for our exciting new HX-5500 embedded touchscreen POS terminals. MGH’s first foray into Sydney could hardly be any more spectacular! 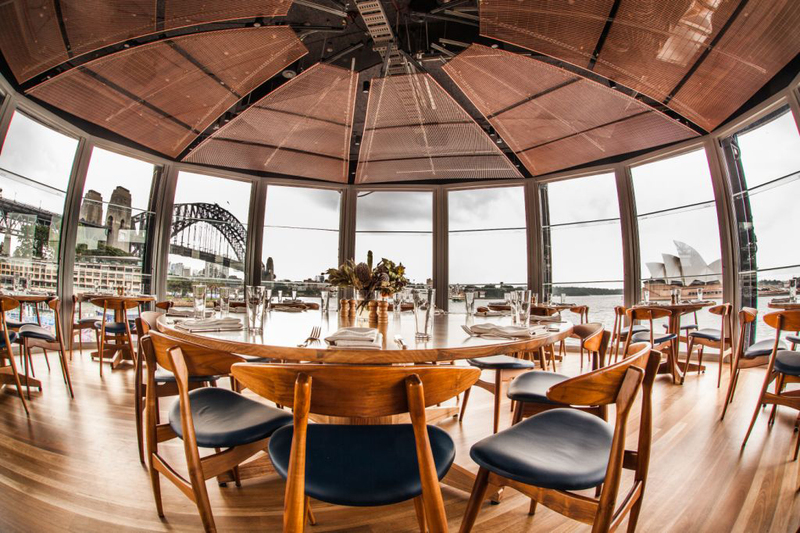 The Squire’s Landing is a two story restaurant and brewhouse situated on the Sydney Harbour foreshore at The Rocks, overlooking the Harbour Bridge and Opera House. The venue is beautiful and the views are exquisite, so when the opening coincided with the release of the HX-5500, the prospect of these new POS terminals being installed in such a prime location was very exciting indeed. The next opportunity you have to visit the Sydney CBD, wander down and check out The Squire’s Landing. While we understand that you might not even notice the POS terminals behind the bar, it gives us great satisfaction to know that our equipment plays a small but important role in your dining experience. Uniwell embedded touchscreen POS terminals are known for their reliability and speed of service. If you are looking for a new point of sale system to improve your business, make sure you contact Statewide Business Systems to check out the HX-5500. **originally written by uniwell4pos for an article in the Hospitality Directory Magazine. Previous Do you operate a mobile food/drink van or trailer? Next Why a Tablet POS may not be for you!